From conception to completion, we offer a full range of services according to your needs. 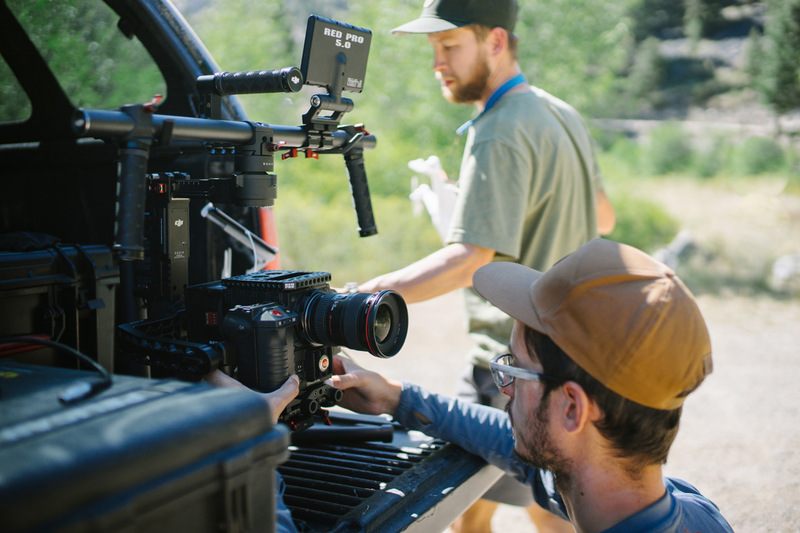 We are able to provide everything from a small two-person crew for documentary, music video or corporate interview purposes, to a large scale production team for commercial or feature projects. 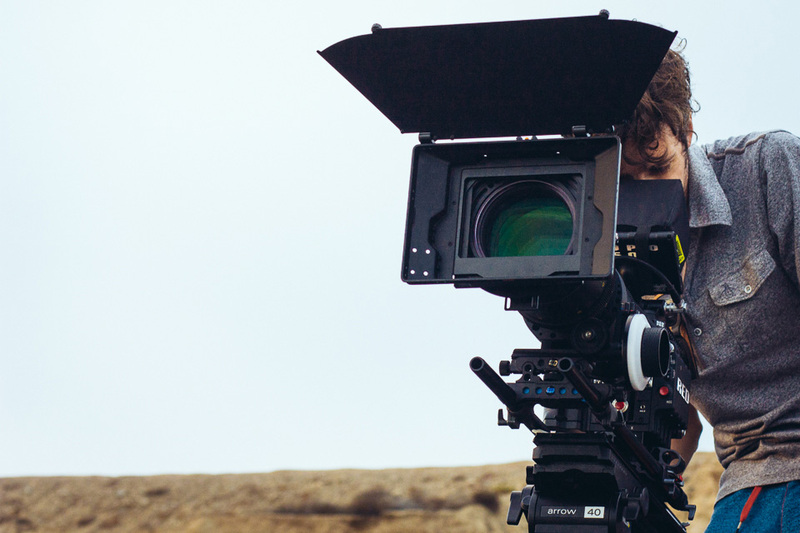 Zangs Films can meet any of your cinematography needs whether they are domestic or international. We have assembled an arsenal of high-end equipment to be able to shoot at 6K resolution, in slow-motion, from the air or even underwater. Check out our list of equipment. All our drone operators are FAA Certified and operate according to all FAA regulations. We carry $1M liability insurance. Our facilities are fully equipped with the latest in digital cinema post-production. By keeping all facets of post-production under one roof, we are able to maximize creativity while minimizing costs. 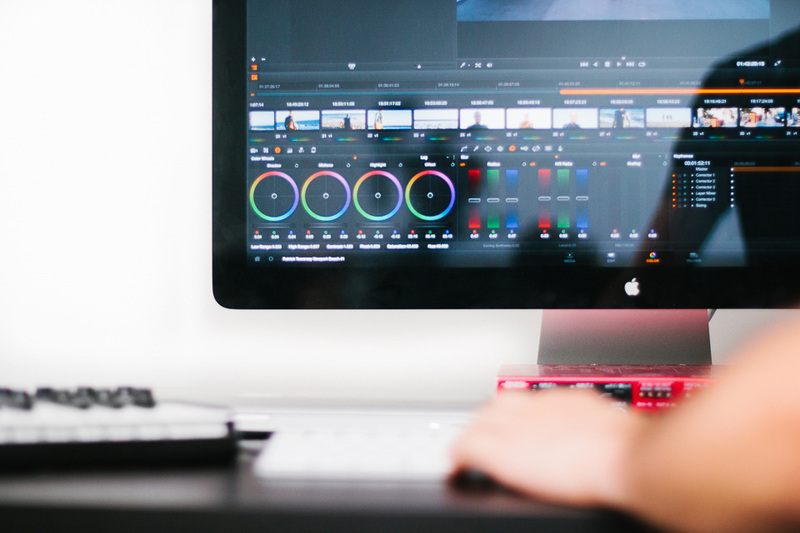 Our post-production suite can provide you with a full spectrum of services from editorial to color correction to 4K conform. We also have a recording studio that allows us to produce original soundtracks. 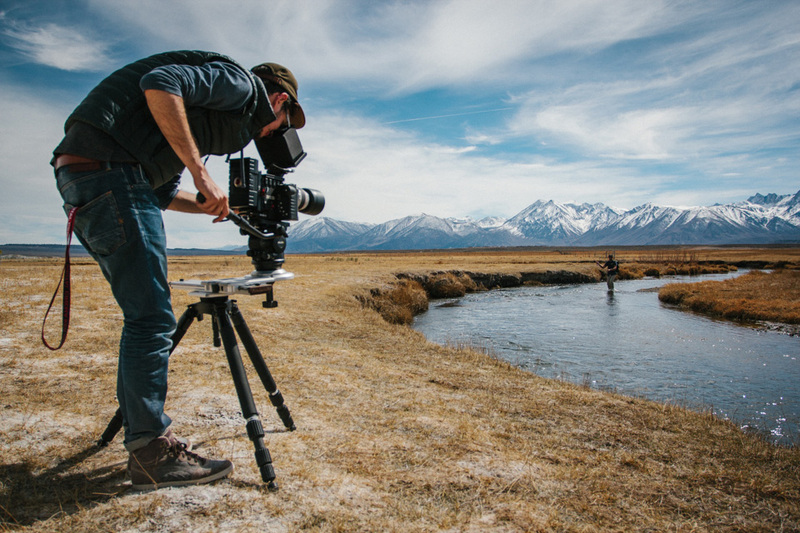 Zangs Films has curated a collection of outdoor content from all the places where we've been shooting. 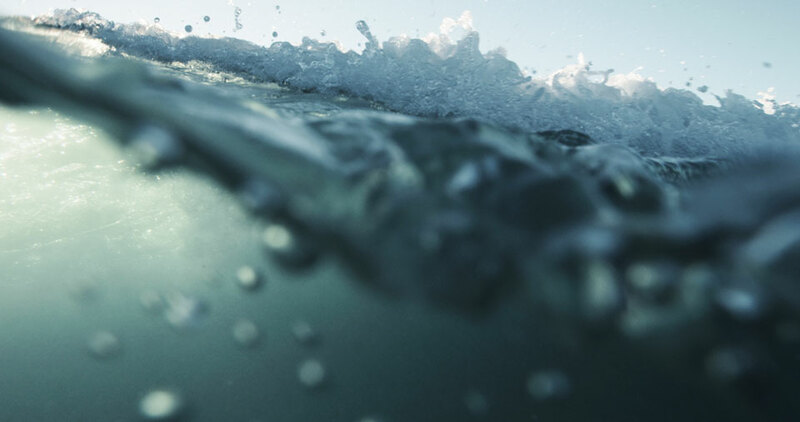 It includes underwater, high-speed cinematography and wild life content. We are partnering up with Nimia to license our stock footages. Check out our library. Contact us today to discuss your next project!